COMES WITH 15 FREE DOG POOP BAGS! Get Your BioDOGradable Bag Refills right here at Ecomerchant. Step Two: Make sure to share this if you LOVE this item! 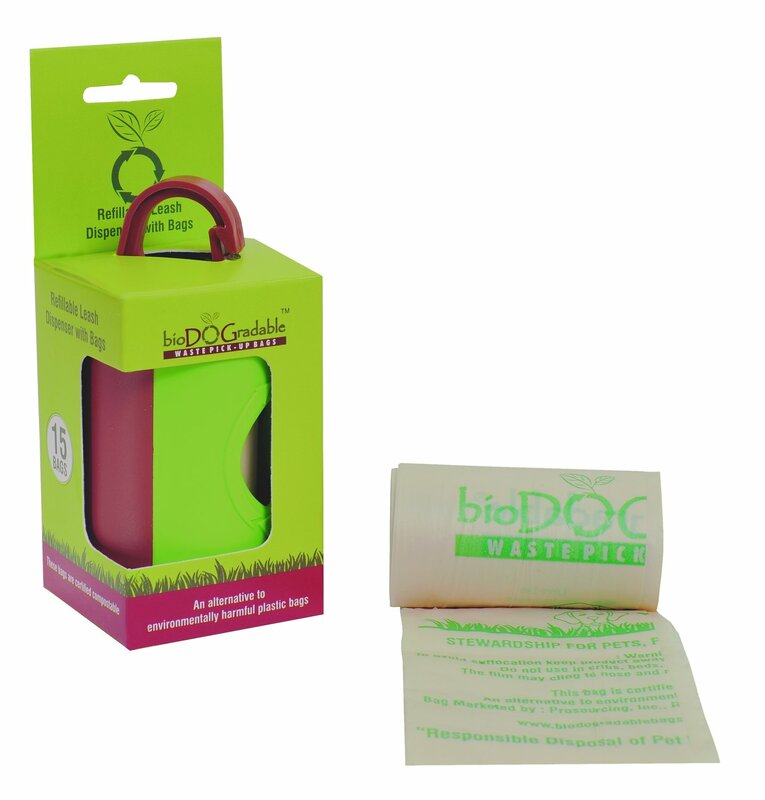 This bioDOGradable leash dispenser is perfect for taking your dog on a walk. It fits 15 bioDOGradable dog poop bags(Included!) and has a clip for the used bag so that you do not need to carry it in your hands. It also contains a clip so you can attach the dispenser on yourself or on your leash!